Surprise your friends and relatives with something different this year! 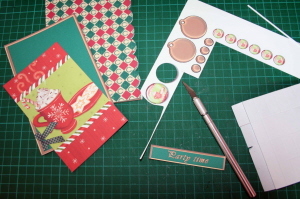 Unleash your artistic side and make your own personal and unique Christmas cards. Please book through Brentford Library.